GIVI The Golden Triangle Adventure 2017 is finally ready to start! 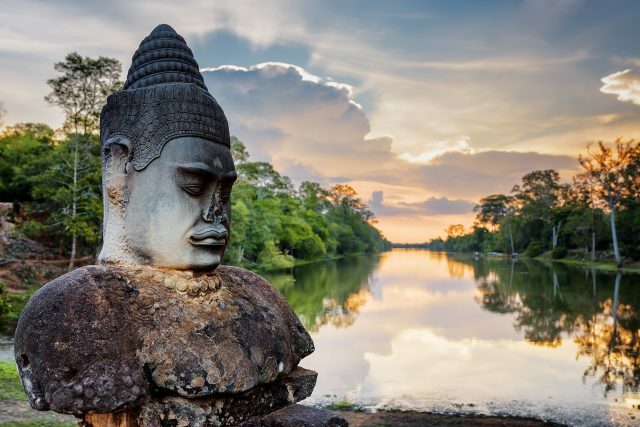 A lucky group of riders will start their engines and jump into a “full immersion” tour on two wheels of Southeast Asia, an area that also includes a good part of the Golden Triangle. 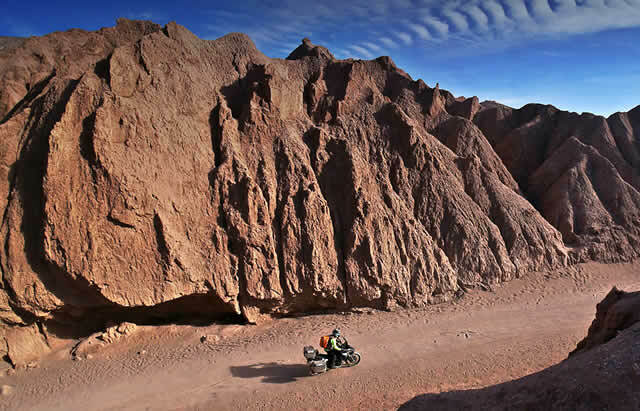 The adventure of the 24 motorcycles, fully equipped to face any kind of terrain, is ready to go!